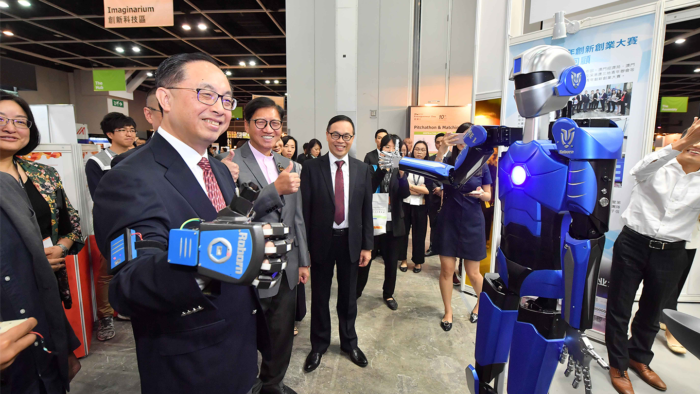 The Hong Kong Trade Development Council (HKTDC) has appointed Ruder Finn in Hong Kong as its partner for the council’s upcoming initiatives including Entrepreneur Day (E-day) and Start-up Express 2019. Ruder Finn’s goals will be – through content and media outreach – to sustain momentum and maximise exposure to the HKTDC’s attempts to help local start-ups grow, and gain access to international markets through mentorship programmes, worldwide exhibitions, and workshops. 2019 marks the 11th edition of Entrepreneur Day, a two-day event featuring seminars and business networking events tailored to start-ups. Start-up Express – currently in its second year – is one of its core programmes.